The Greatest Showman star live in concert! 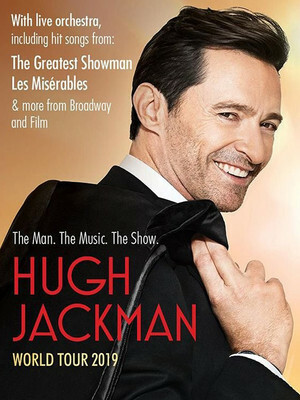 Sweet-voiced musical star to some, claw-sprouting mutant to others, there's really nothing Hugh Jackman can't do. Now he's taking to the road in his new one man show The Man. The Music. The Show. He'll be performing songs from throughout his illustrious career, from both his time on stage and screen, so expect to hear your faves from The Greatest Showman, Oklahoma!, and Les Miserables, all backed by a live orchestra. Hugh began his career in theatre in his native Australia, before making the leap to London in 1998 with the National Theatre production of Oklahoma! Two years later and he got his big break in Hollywood, starring as Wolverine in the first X-Men movie, a role he would portray a further eight times. Since then he's been one of the most in demand actors in the world, picking up a Tony for The Boy from Oz, and a Golden Globe for Les Miserables. In 2017 he led The Greatest Showman, featuring songs from Dear Evan Hansen's songwriting duo Pasek and Paul, which became one of the most successful movie musicals of all time. Seen Hugh Jackman? Loved it? Hated it? Help your fellow San Jose Theater visitors by leaving the first review! Sound good to you? 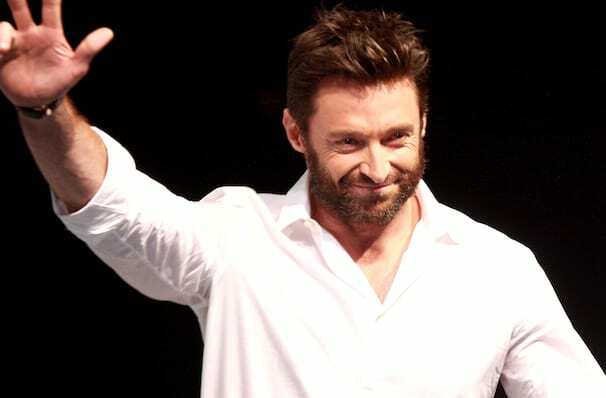 Share this page on social media and let your friends know about Hugh Jackman at SAP Center. Please note: The term SAP Center and/or Hugh Jackman as well as all associated graphics, logos, and/or other trademarks, tradenames or copyrights are the property of the SAP Center and/or Hugh Jackman and are used herein for factual descriptive purposes only. 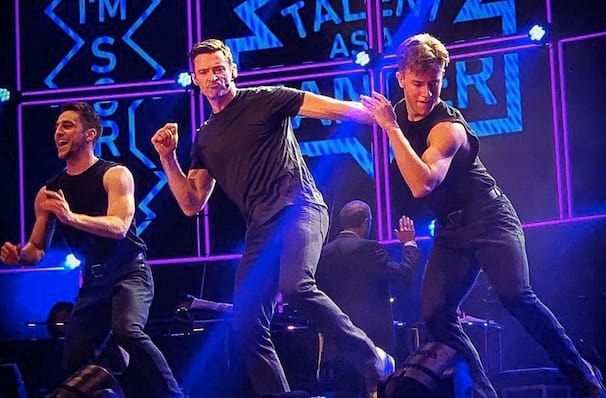 We are in no way associated with or authorized by the SAP Center and/or Hugh Jackman and neither that entity nor any of its affiliates have licensed or endorsed us to sell tickets, goods and or services in conjunction with their events.